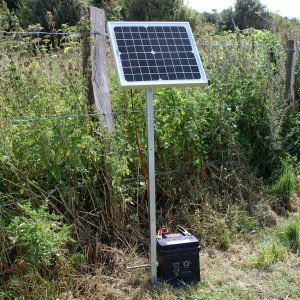 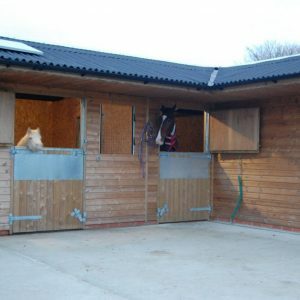 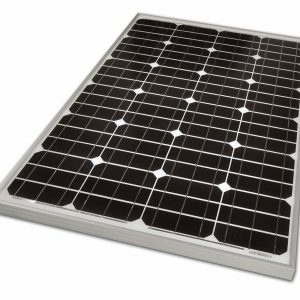 Solar panel kits with confidence included: These solar panels kits have been designed by us, evolving over the last 10 years to deliver optimum performance. 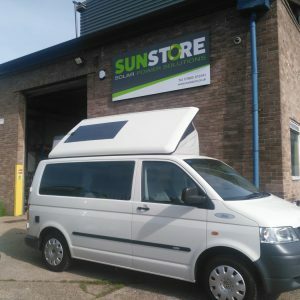 Our in-house technical team fit these daily. 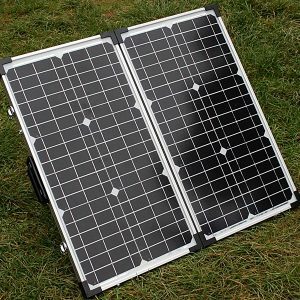 This means our systems are comprehensively designed and our technical support is readily available by phone or email. 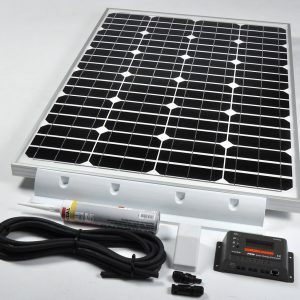 All solar panel kits come with a 30 day money back guarantee. 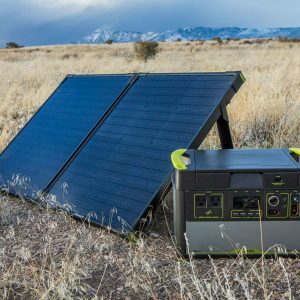 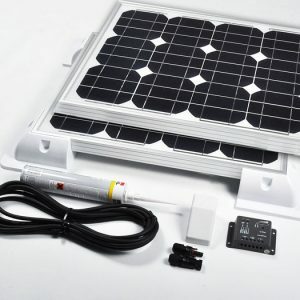 Easy to install: DIY solar kits across all categories use small solar panels and come with everything included. 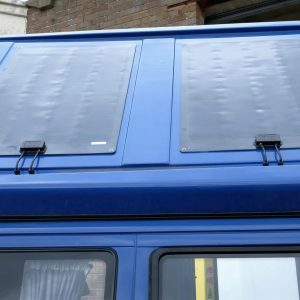 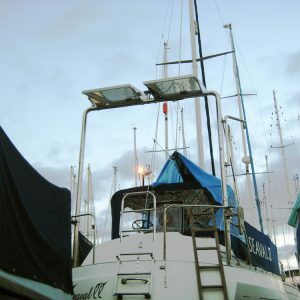 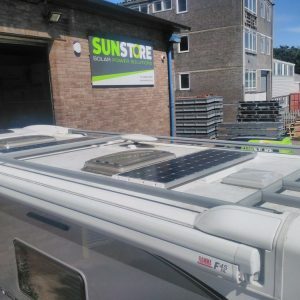 Caravan solar panels, motorhome solar panels, flexible solar kits for boats and campervans.